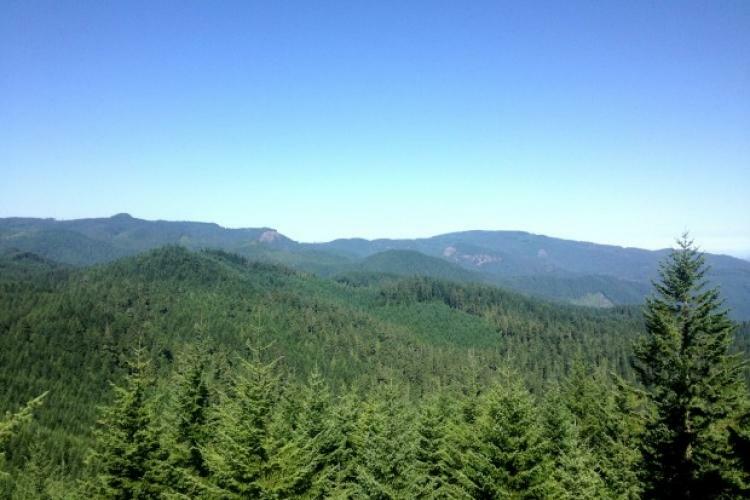 Warning: This ride report will make you very jealous. I ride my bike a lot, all over the world in fact. 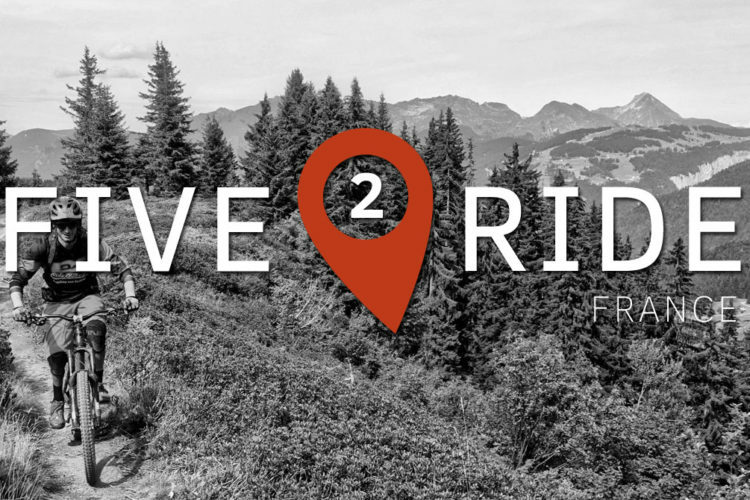 As the owner of Sacred Rides Mountain Bike Adventures, not only do I get to ride on our existing trips in some of the most spectacular locations on the planet, I also scope out new rides every year in the search of something amazing to add to our roster. So it takes a lot to impress me. 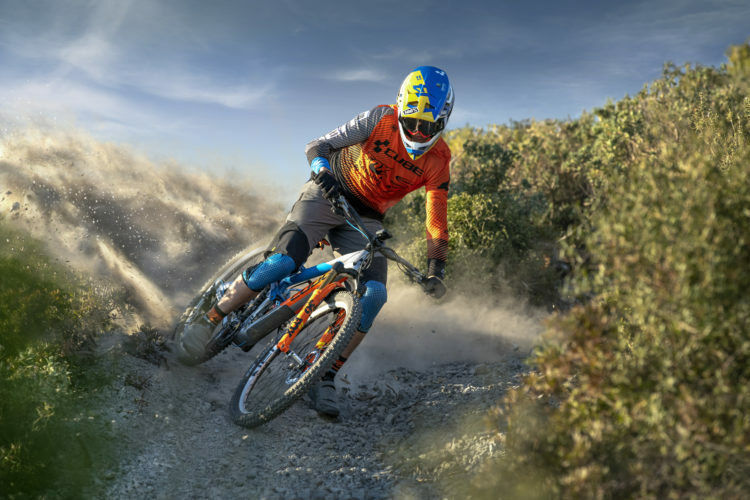 Not that I’m jaded – every minute on my mountain bike is a minute perfectly spent and I’m always grateful to be riding – but when you ride so many amazing trails it takes a lot for one trail to stand out from the bunch. 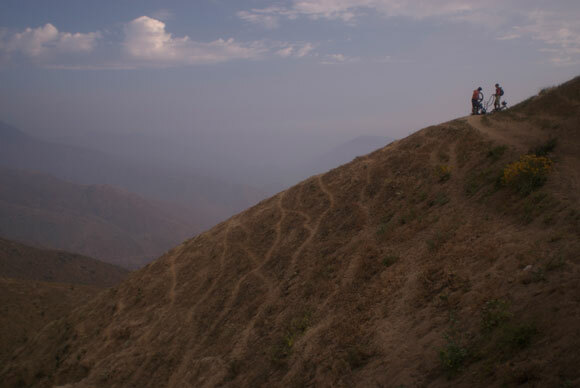 The Olleros trail in Peru is one of those trails. It’s always an exercise in futility to try and put into words that which can’t possibly be put into words, but I’ll try anyway. The last time I rode this trail was in late 2007 while we were filming an episode of Ride Guide TV with pro riders Richie Schley and Robbie Bourdon. It was a day that is permanently etched into my memory. The day started with a wake-up call at the un-vacation-like hour of 6:30am. Riding Olleros is an all-day commitment, so unless you want to be riding in the dark you have to get up early. 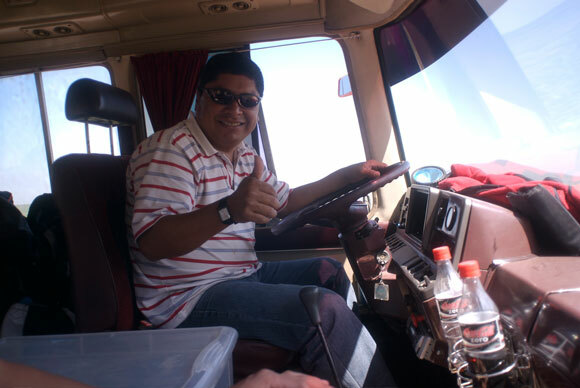 After a yummy breakfast of eggs and pastries, we loaded up the van, slapped a few good morning high fives with our trusty driver Pablo (“best driver in all of Peru,” our guide Wayo calls him, and I concur), and were soon out of Lima’s traffic and chaos. The road to Olleros is one of those classic South America highways in the Andes: impossibly narrow, windy, and with a 2,000-foot drop on one side. There was zero traffic on the road up to Olleros; nonetheless I was still nervous. I asked Pablo how many times he had driven this road. “500 times, mas o menos,’ he replied, grinning as he steered our red beast around another hairpin switchback. He was a cool cucumber, that Pablo. We reached the town of Olleros 3 spectacular hours later. We’d just ascended over 11,000 feet into the Andes and I could taste the difference in the air. Olleros is a tiny village, of just a few hundred souls, surrounded by massive peaks and a whole lot of wilderness. After a hearty traditional Peruvian lunch, we bid Pablo adios, hopped onto our steeds, and began pedaling to the start of the trail. What followed were the most exciting, intense, soul-affirming 3 hours of my life. To say we rode the Olleros trail would be a misnomer; we surfed, glided, flew over, danced with and made love to the Olleros trail. We engaged in an intimate affair with the Olleros trail. 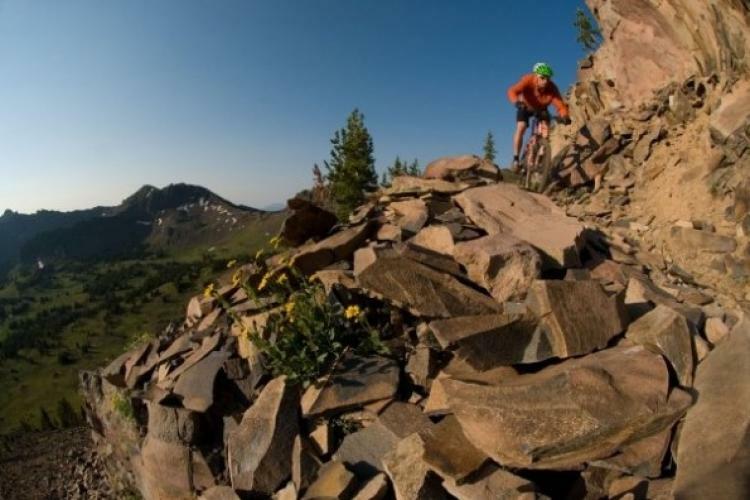 To simply ride the Olleros trail is to do it an egregious disservice. 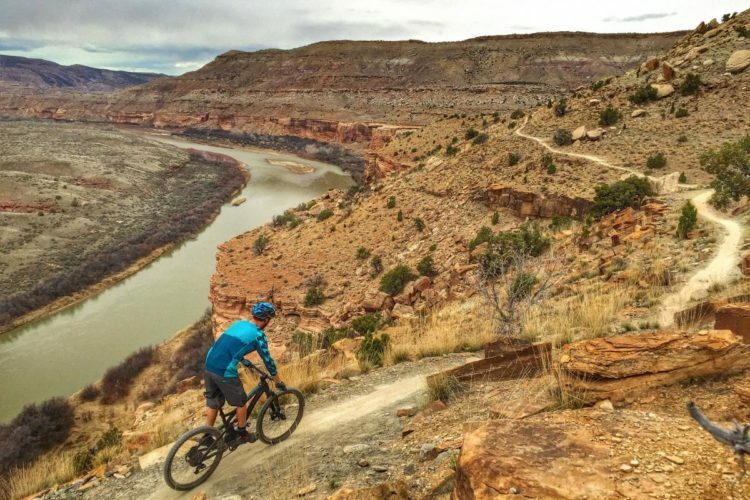 The Olleros trail is one of the most sublime, flowy and beautiful pieces of trail I’ve ever been on; it is a trail ride-turned-religious experience. 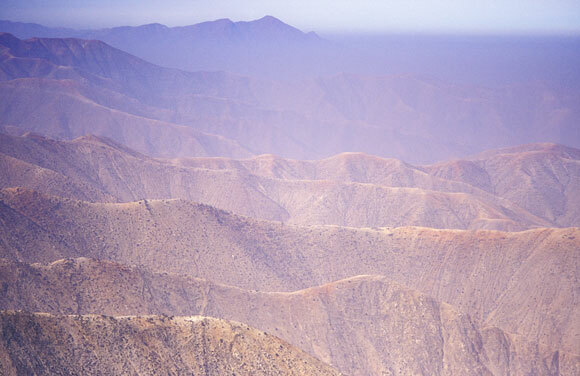 Each turn is like a beautiful waltz; each spectacular Andean vista a glorious affirmation of life on planet Earth. 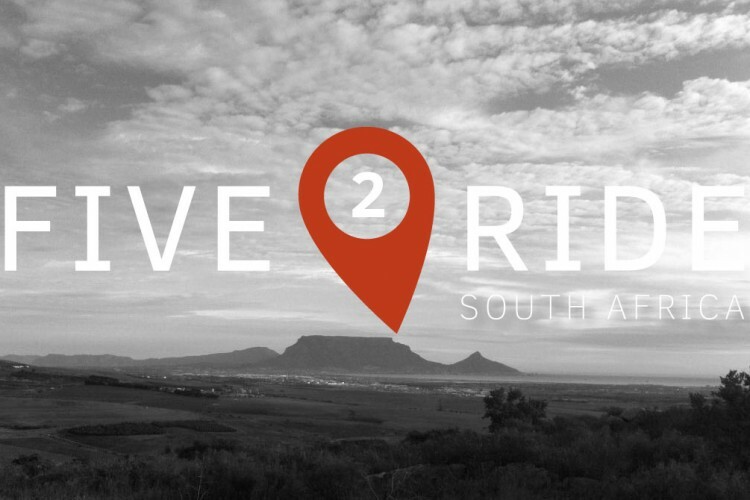 We rode the 28 km of ridge line in under 45 minutes; those 45 minutes could have just as easily been 4 minutes or 4 days – time ceased to have meaning as we descended, seemingly forever. As the ridge line ended, we spilled out in a wide, dry riverbed valley, with a gentle downslope that required no pedaling but which rewarded each pedal stroke with plenty of speed to maximize the fun of the terrain features. 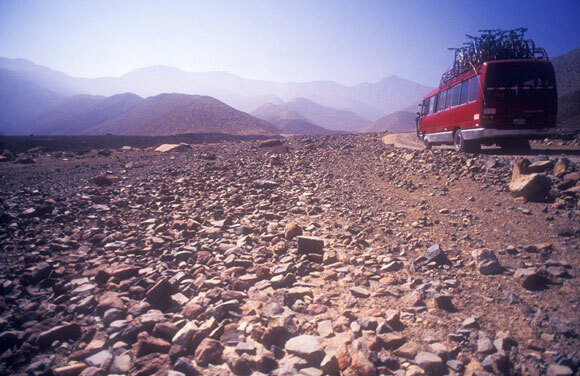 We took our time in the riverbed, marveling at the dazzling scenery and the glory of being on our mountain bikes in a remote valley in the Andes as the sun galloped toward the horizon. We got back to our van just as the sun disappeared behind the Pacific Ocean, with Pablo grinning his cool grin, a cooler of cold cervezas waiting in the back, and the sound of the surf providing the coda to the most incredible day of riding any of us had ever had. 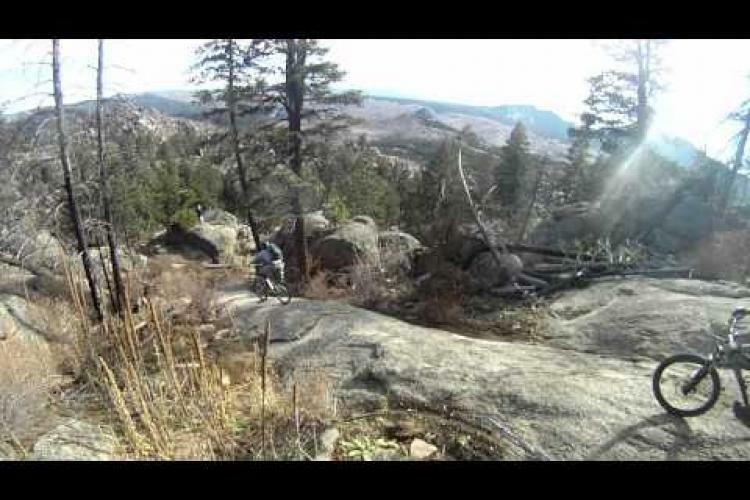 Want to ride the Olleros trail? 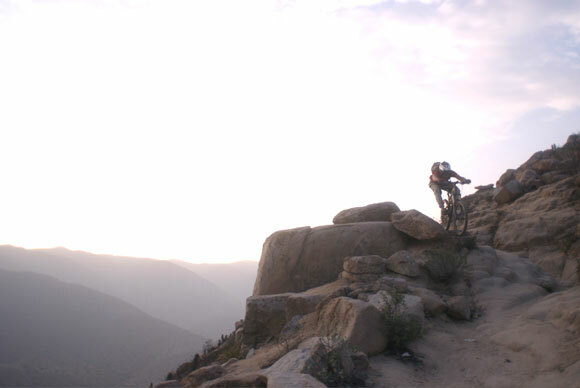 Visit sacredrides.com/tours/peru to start planning your epic mountain bike adventure in Peru. 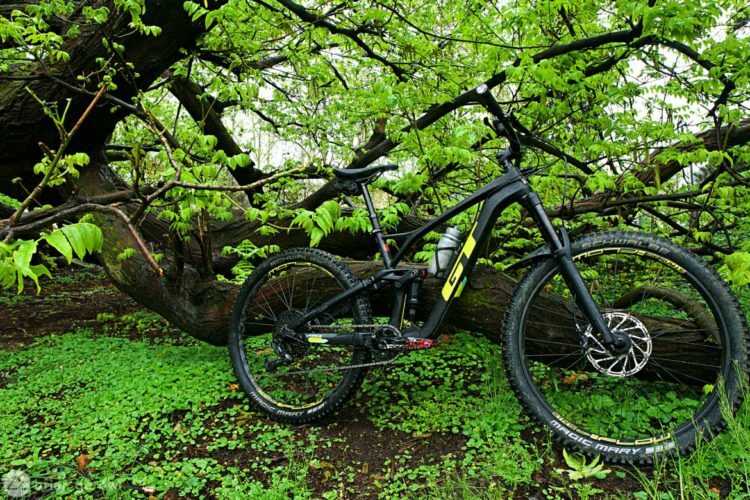 Sounds like an awesome ride, thanks for sharing Mark! The trail looks amazing – was it built specifically for mountain bikes or did you guys just sorta stumble upon the route? 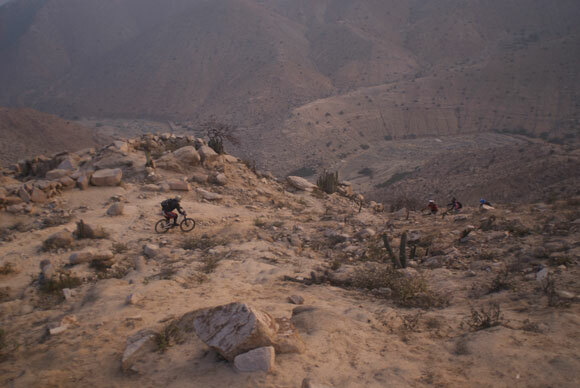 This was definitely a stumbleupon – as are most of the trails in Peru. 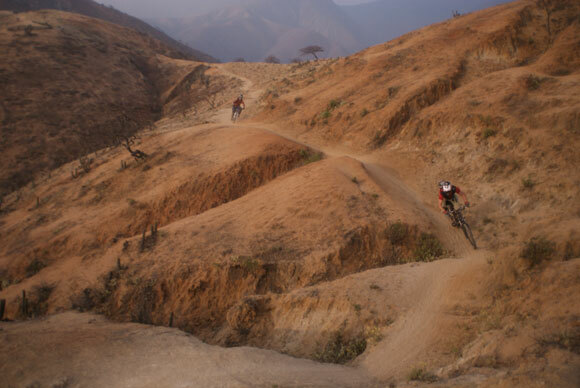 The Incas left almost 30,000 km of trails across their empire, and many of them are perfect for mountain bikes! Amazing! No incredible! Wait awesome! Ahhhh, all of the above! This just looks like heaven!